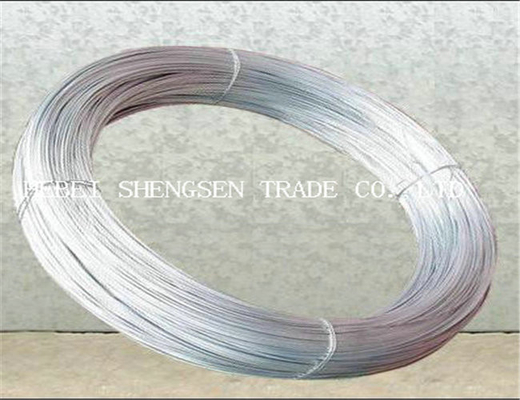 Galvanized iron wire is also known as galvanized steel wire, finds most uses in binding of construction materials or weaving of galvanized wire mesh products. 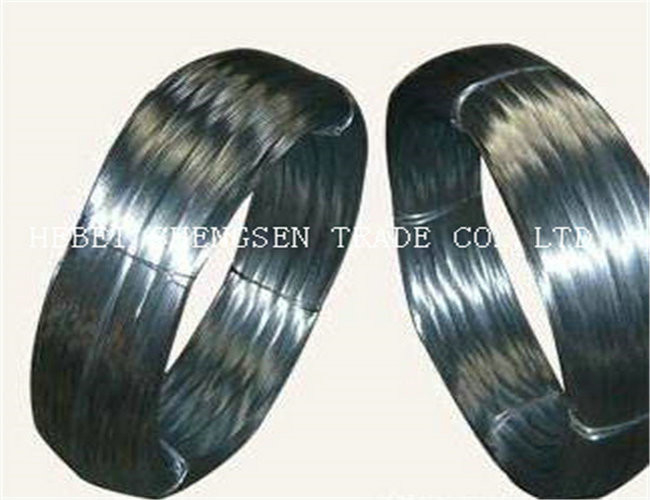 According to the difference of zinc coating process can be divided into: electro galvanized steel wire and hot-dipped galvanized steel wire. 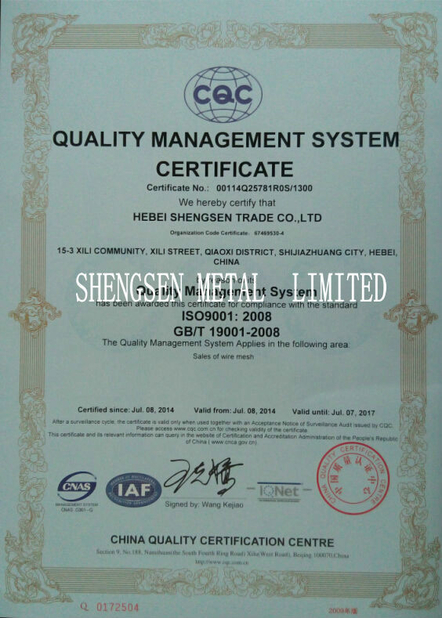 Application:communication devices, medical treatment equipment, weaving of wire mesh, making of brushes, steel rope, barbed wires, chain link, fences, filter wire mesh, high pressure pipes, construction, arts and crafts, etc. Galvanized Wire Mesh made of selected plain steel wire offers precise construction, uniform opening, excellent corrosion and rust resistance. 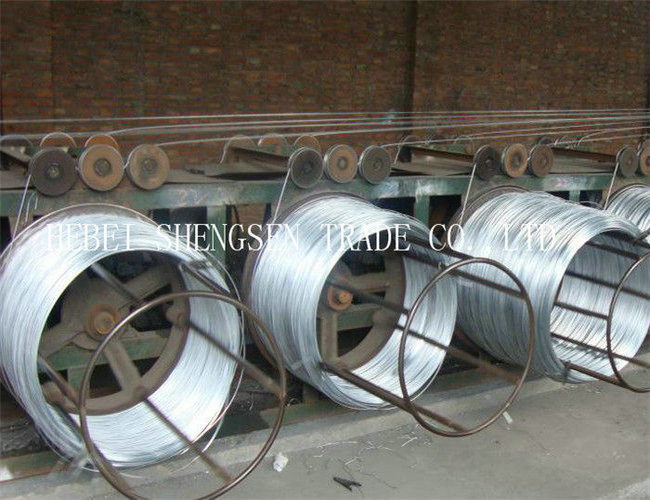 Galvanized Wire Mesh is extensively used as window screening, safety guards on machinery enclosures, also used in filtering liquid and gas, sieving grain.